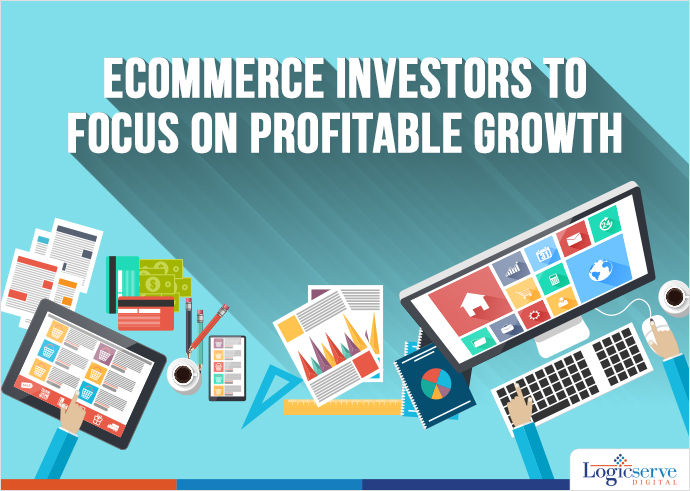 A CII- Deloitte report states that the B2C ecommerce segment has seen a considerable growth that has led to the creation of many unicorns. Future investments will have profitable growth as its primary reasons for establishing associations and businesses with an idea of adjusting costs. Even the B2B segment seems to show higher adaptation of the digital media. This will support the noticeable growth in MSMEs and entrepreneurs. The ecommerce industry is believed to form the largest part of the Indian online space at an approx. USD 100 billion by 2020. This sort of push from the investors and early break-evens are helping e-commerce companies cut their burn rate by almost 50%. Mobile devices can also become one of the key factors that will drive sales in the next few years. News: Will Jack Ma Clinch a Strategic Deal on his Current Business Tour to India?